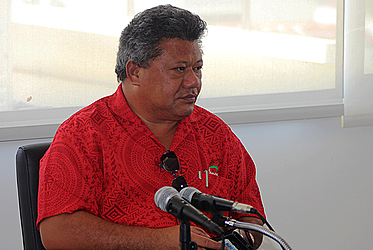 Sexually transmitted infectious (S.T.Is) disease is a major problem in Samoa. According to a Ministry of Health-authored report “National Comprehensive Guideline on S.T.I. Diagnosis, Treatment and Management Guideline”, there is a high prevalence of chlamydia amongst pregnant women, who are supposed to be low risk for the disease. Ministry’s Chief Executive Officer, Leausa Dr. Take Naseri said the document is the adaptation of the 2016 World Health Organisation (W.H.O.) guidelines that have been contextualised for Samoa’s healthcare system and clinicians. 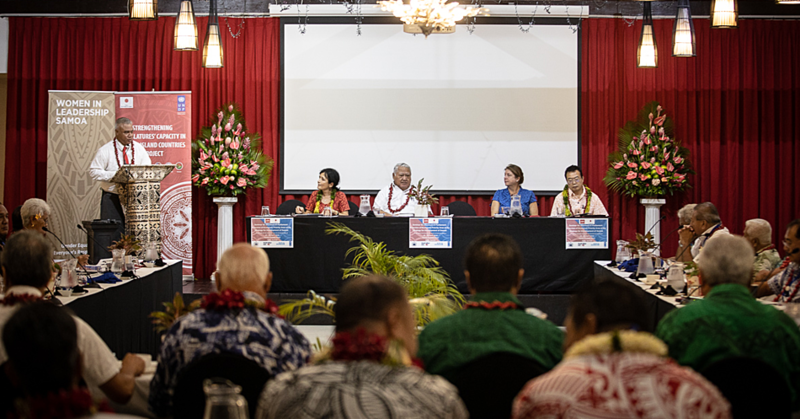 “The health sector, stakeholders and partners were consulted in order to tailor these guidelines to better fit Samoa’s resources, service delivery systems, multilateral partnerships, and ultimately the needs of patients,” Leausa said. 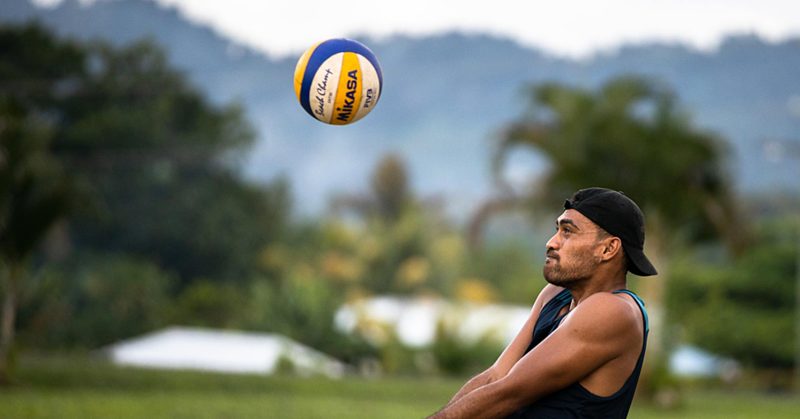 Samoa has historically adopted a treat all approach to those that test positive for H.I.V., giving all people A.R.T. free of cost hence Leusa being adamant that all providers in Samoa are fluent in the latest treatment regimes. He said the guidelines serve to provide clinicians a reference for the latest in global best practices and the local context for implementing them. According to the report, Samoa faces significant challenges in sexual health regarding chlamydia, gonorrhea, syphilis, and Hepatitis B and C.
“Chlamydia is a major problem in Samoa, and the most prominent sexual health issue in terms of S.T.I. Chlamydia occurs at a high prevalence in pregnant women, who are supposed to be low risk for the disease. Of the 2,207 individuals tested at hospitals and health clinics in 2017, 22 per cent had chlamydia,” the report stated while warning that the prevalence could be higher in rural areas. The report stated that those within the 15-24 age bracket represented 40.7 per cent of all chlamydia infections in 2017, which suggests youth are at particular risk. The report also noted that Hepatitis A has the next largest prevalence compared to gonorrhea and chlamydia. However, it was not possible to produce estimates of prevalence due to low testing numbers. Furthermore, the testing in 2017 is among the lowest of all years since 2010. “This means that the actual prevalence in the population is higher and has remained relatively unchanged since 2010. The reduction in the number of tests each year is also a concern because it indicates that less positive patients are being linked to treatment services. Most of the gonorrhea positive cases are actually co-infections with chlamydia. Addressing the high rates of both chlamydia and gonorrhea remains a top priority. “There is a lack of evidence world-wide on what interventions are most effective at preventing chlamydia infections and reducing prevalence rates. “The Pacific in generally has some of the highest rates of chlamydia in the world. New up-scaled multi-sectoral and comprehensive initiatives are needed to address these rates,” says the Health Report. 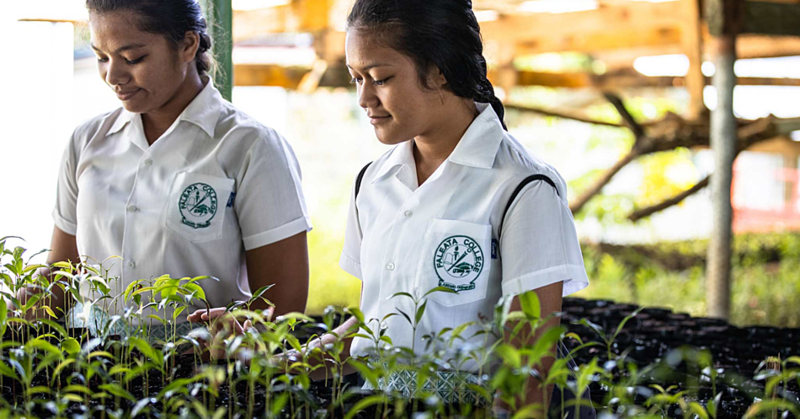 Knowledge of chlamydia transmission and prevention is severely lacking in both general and key populations in Samoa. “The I.C.H.A.P. 2017 survey tested the knowledge of participants about key misconceptions about chlamydia. “The majority (74 per cent) had low knowledge about chlamydia. Less than 30 per cent of people knew that chlamydia may show no symptoms in both men and women. Only 43 per cent knew that chlamydia was curable and only 50 per cent knew that wearing condoms prevents infection. This shows some insight into why rates of chlamydia infection are so high, and why many people don’t access prevention and treatment. Only 33 per cent knew chlamydia could affect women’s fertility and only 27 percent knew it could affect men’s fertility.